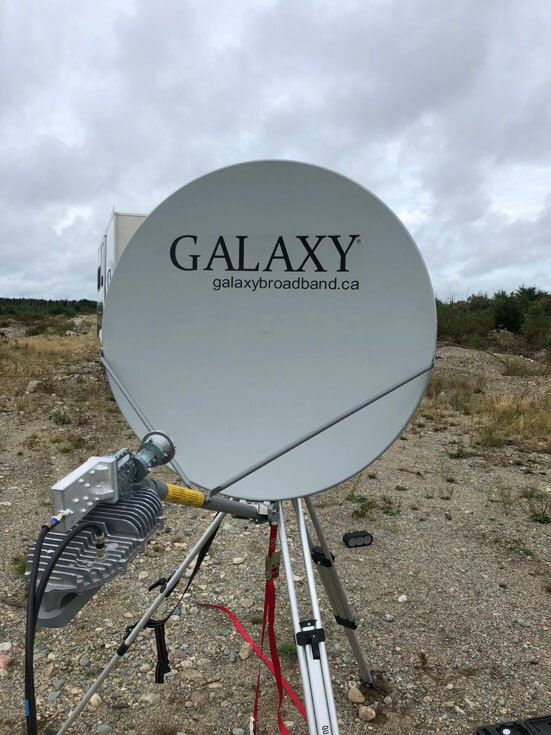 Galaxy’s enterprise-level fixed satellite solution is ideal for those needing high speed internet and high quality VoIP/RoIP/VPN services from a fixed location virtually anywhere in North America. This unit is ideal for use at remote branch locations, work sites, or other permanent locations. 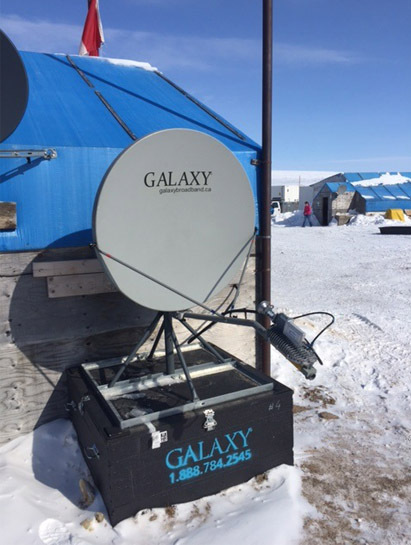 Galaxy ensures remote locations will have similar communication capabilities as offices on traditional broadband IP networks. Galaxy has selected the best core hardware partners in the world to ensure they provide the most durable field-tested products available. SKYWARE systems and components are rugged and provide years of long lasting, worry-free connection over the Galaxy networks. SCOUT is a quick-deploy satellite antenna system for those who require a rugged, easily transportable communication solution. With simple assembly and pointing procedures customers with minimal training can connect to the Internet within minutes. Available with low cost data plans and fully supported crystal-clear and consistent VoIP service. A portable single box solution ideally suited for clients that are moving frequently in remote locations and require quick, easy, and reliable communications. The SCOUT GEN5 is the newest version of the SCOUT, made to work on Galaxy’s next generation enterprise-grade network. It is designed with Quality of Service (QoS) to offer voice support, as well as triple the download, and double the upload with additional throughput options and fully supported crystal clear and consistent VoIP phone service. A portable single box solution ideally suited for clients that are moving frequently in remote locations and require quick, easy, and reliable communications. 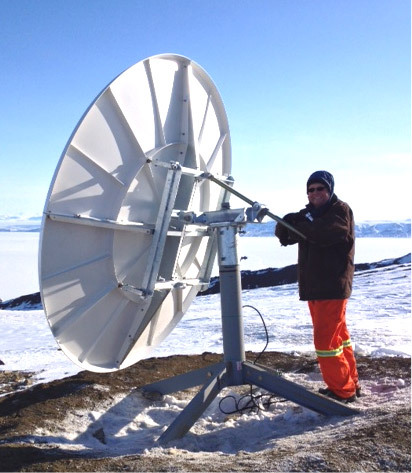 FLYAWAY is a quick-deploy satellite antenna system for those who require an easily transportable communication solution complete with simple set-up and pointing procedures. Virtually anyone can be connected to the Internet quickly. A portable duo box solution ideally suited for clients that are moving frequently in remote locations and require quick, easy, and reliable communications. 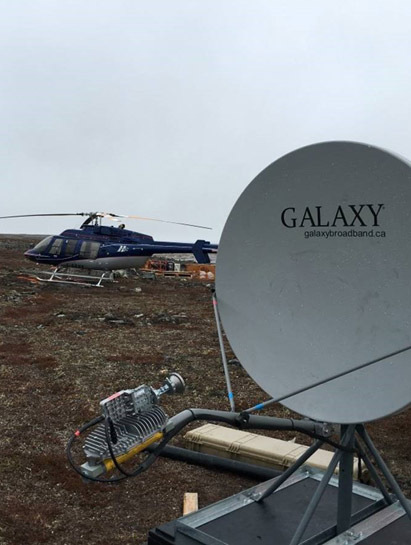 FLYAWAY is specially designed to work on Galaxy’s high power Ka-band satellite coverage in Northern Canada, offering customers an impressive Enterprise platform and the highest quality of service and support 24/7. 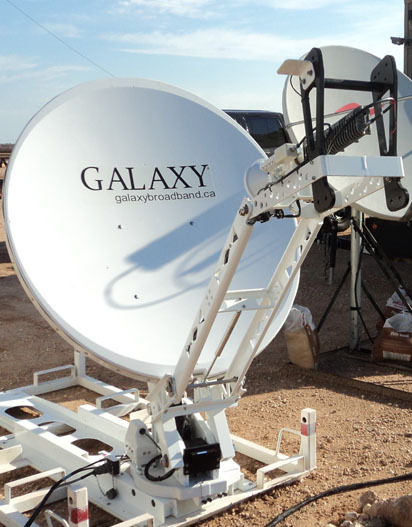 The new Galaxy Portable Broadband Kit (PBK) is an all-in-one portable communications kit designed for quick on-the-go deployments utilizing the latest in LTE technologies – excellent for industries like Oil & Gas, Mining, Emergency Services, and Construction. 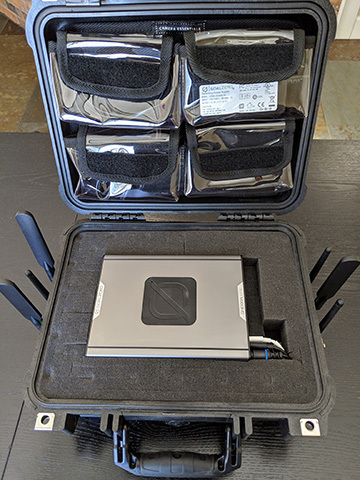 An integrated hardware package provides essential services including battery power, high-speed Internet, cellular signal amplification, secure WiFi, cloud management and a compact carry-on travel case. 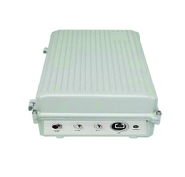 The Galaxy Outdoor Router module is ideal for use in large outdoor networks such as SCADA, M2M and other telemetry monitoring and remote management systems. Compact and designed for outdoor use the Outdoor Router utilizes the Hughes HN advanced modulation and coding performance enhancing features to deliver bandwidth both reliably and aaffordably. Talk to us about your remote communication needs and we will deliver a high-performance solution on time, on budget, and with a guaranteed service level agreement. Subscribe now to make sure you don’t miss anything from us, and let us know if you want to contribute!